Use the CIMA principles to learn the crucial components of management accounting and continue your journey to complete the CIMA Certificate in Business Accounting. The CIMA BA2 module will provide you with a good grounding in management accountancy, the role of a management accountant and how the different areas relate to the business and financial world. We always have promotions and offers available. Call us now and we will give you today’s special. e-Careers are an experienced market leader in online education with the widest range of accredited courses from trusted awarding bodies. With a variety of options available, our specialist course advisors will make sure you enrol on the course that’s right for you. Hand-picked, expert tutors will guide you through your chosen programme and technical support is always on hand to give you a smooth learning experience. E-Careers have helped over 400,000 people achieve their goals, see what they thought of us by searching e-Careers on trust pilot and see what we could do for you today. We are the UKs only training provider to work with the three largest Accounting and Bookkeeping awarding bodies. That's why consider ourselves specialists. Speak to one of our impartial experts now to make sure you get the right course for your career. To start your journey as a trusted and competent Accountant; simply click “Enquire Now”, fill in your details and we will call you back and arrange everything. The CIMA BA1 Fundamentals of Business Economics course will take approximately 25 hours for you to study, we give you 24 months to complete the course so you can complete it at your own pace. 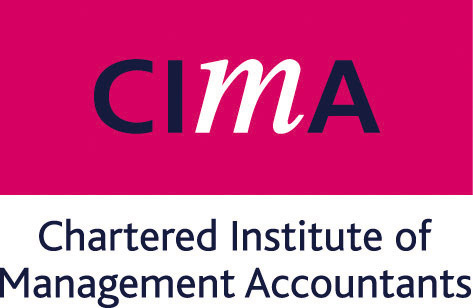 CIMA qualifications are ideal for finance professionals who are focusing their careers on management accounting or who are in a business finance role. This CIMA course will help to lay the foundations for your future as a management accountant and deliver the knowledge you need to work your way to the top. There are no prerequisites for the course, however, to boost your chances of success a good level of numeracy and English would be beneficial. Take the associated BA2 exam to get a step closer to achieving your Chartered Institute of Management Accountants Certificate in Business Accounting Qualification.